Successful business leaders have at least two things in common – they have a dream for their company and they want a good return on their investment. Success is a matter of course. 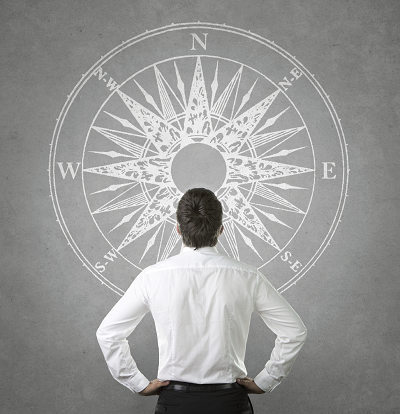 Business leaders with a strong sense of direction know the benefits of charting the most direct course so that they get where they are going – faster! A renewed focus on practical and effective leadership when you need to quickly improve results has the potential to reshape and transform the future of your business. -noun, 1. a navigator. 2. an encourager. 3. an adventurer. 4. the person captains of business want on their bridge. -noun, pl., -ras., 1. a number of other things or persons unspecified. 2. and others; and so forth; and so on. Bill is an experienced business navigator who stands with and encourages business leaders to realize their full potential by helping them plot their course and provide direction to where they want to go. Bill helps identify and implement solutions that drive superior results, including faster growth, improved profitability, and better daily execution.